The early Christians were crystal clear on what it meant to be a Christian. It was not a title they inherited from a by-gone generation. Rather, it describe how they thought, how they acted, and ultimately how they died. However, ask five people on the street today what it means to be a Christian and you’ll get five different answers. 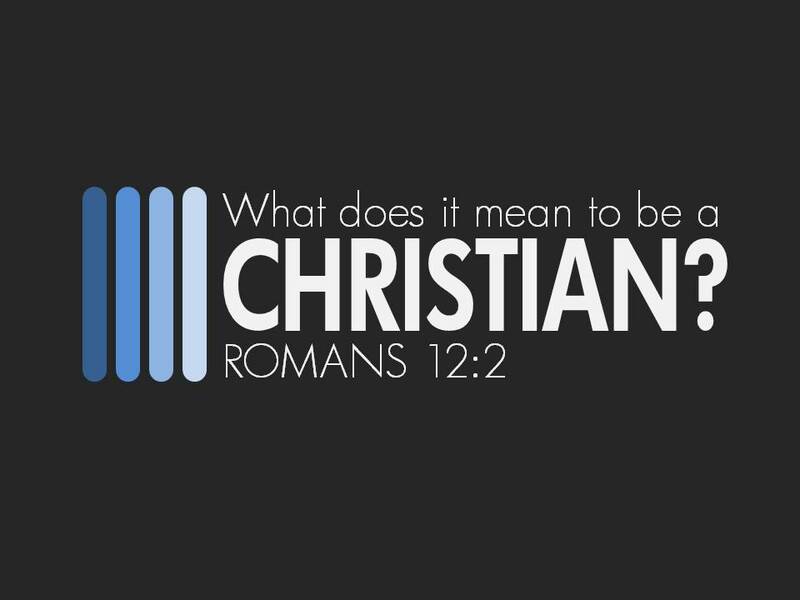 Yet, Romans 12:2 supplies us with a threefold definition of what it means to be a Christian. In this lesson we’ll not only learn what it means to be a Christian but how to apply these lessons to our lives.